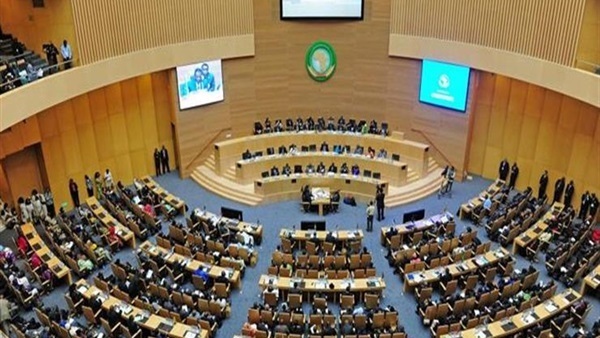 On February 10, 2019, Egypt under the leadership of President Abdel Fattah El Sisi took over the Presidency of the African Union (AU) from Rwandan President Paul Kigame, during the opening session of the 32nd African Summit held in Addis Ababa, capital of Ethiopia. The most important issues and files for African leaders are the issues of "refugees, displaced persons, conflicts, terrorism, the unified African passport, economic integration, the process of institutional reform and financing of the Union". The African leaders are counting on developing many solutions with the Egyptian administration led by President El Sisi, including in the foremost addressing the violence and terrorism that the continent is witnessing from extremist organizations, defusing the Iraqi crises and civil wars and improving the infrastructure of most countries of the continent. Rwandan President Kigame opened the AU session saying: "The agenda of the Union indicates the magnitude of the challenges facing the continent." 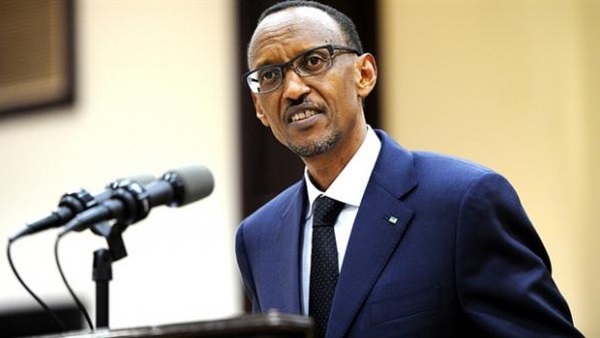 During his presidency of the African Union, President Kagame said that he had sought to build a strong union capable of achieving the goals of the 2063 agenda. He also praised the peace agreement that was signed in the Central African Republic, stressing the importance of seeking to build a sustainable mechanism for the financing of peacekeeping operations under the auspices of the African Union. 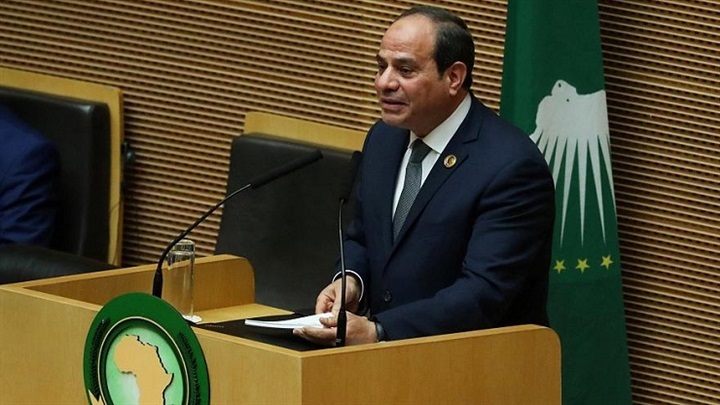 At the opening session, President Sisi said that Egypt is working to develop and strengthen the structure of peace, security and safety in many African countries. Mediation and preventive diplomacy will remain the top priorities of the African Union in the coming period, the President said, adding that it requires the provision of the necessary support. He added that the increase in the threats that surround the African continent from many terrorist organizations must be confronted, citing in this context Egypt's experience in the field of combating terrorism and extremist thought, especially after the isolation and removal of the Muslim Brotherhood from ruling the Egyptian state. Egypt is striving to continue the path towards the administrative and financial reform of the African Union and to complete the achievements made during the past period. He added that Egypt seeks in the coming period to develop the tools and capabilities of the Union and to meet the aspirations of the African peoples. He pointed out that Egypt will launch many activities at the African Union Center for post-conflict reconstruction and development. Cairo has been and remains the primary destination for all African countries seeking stability and freedom from the terrorist organizations and takes into account the privacy of the states and protects their right to the path of reconstruction and development.